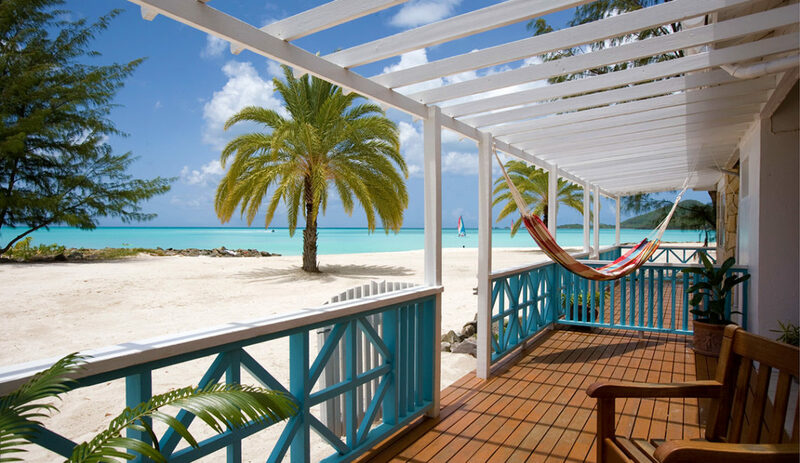 There’s really nothing quite like a Caribbean vacation. The sun, the sand, and the surf instantly allow visitors from around the globe to relax and enjoy themselves. For the best vacation spots in the Caribbean, consider booking a trip to one of these destinations. 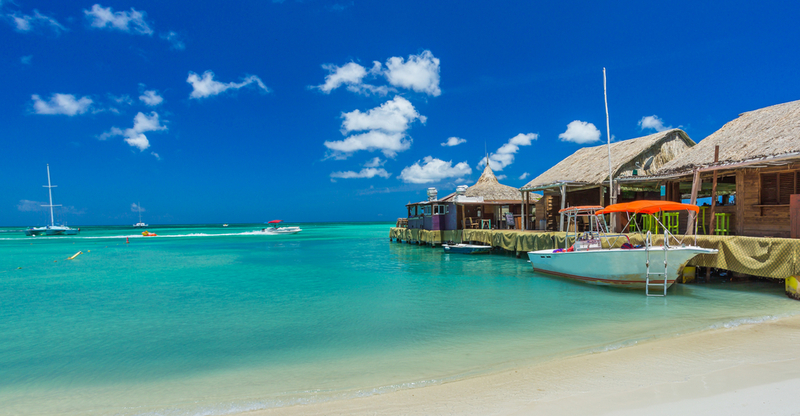 If you need to get away to a place where its eternally 80 degrees, then Aruba is the Caribbean island for you. 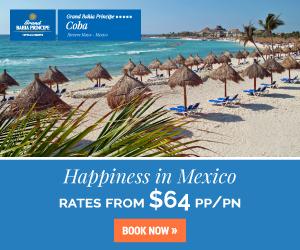 Known for its sunshine and warm breezes, you will be able to enjoy golf, water sports, family activities and more. 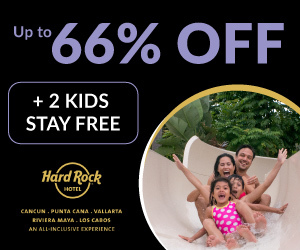 Book and SAVE on Your Vacation: Aruba All Inclusive Packages are available now at All Inclusive Outlet. One of the reasons that this island destination is so well-loved is that there are delightful surprises around every corner. The lush rainforests that anchor the island allow visitors to enjoy grand adventures, from zip-lining to waterfall climbing. Other adventurous excursions that are available include horseback riding through the surf, scuba diving and sailing. 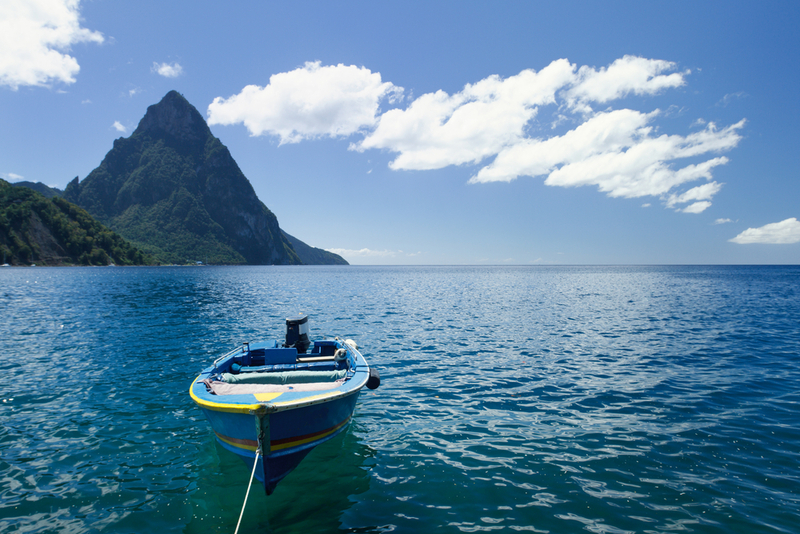 Book and SAVE on Your Vacation: St. Lucia All Inclusive Packages are available now at All Inclusive Outlet. 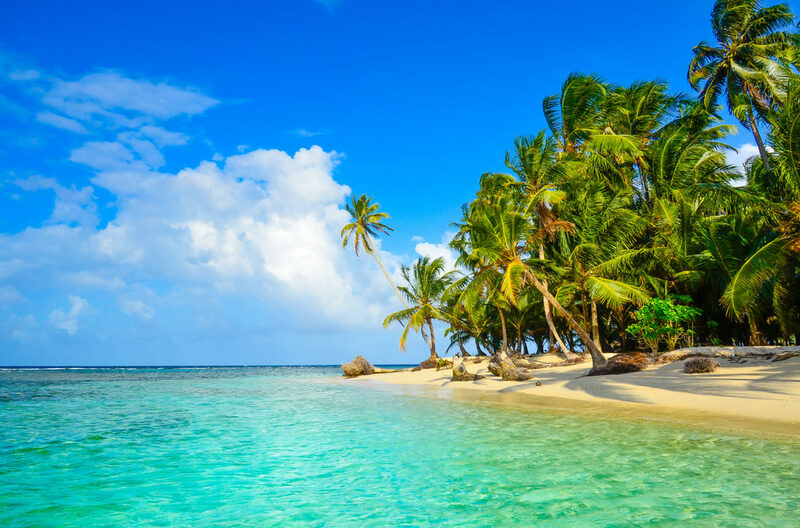 While it may be hard to imagine tearing yourself away from the white sand beaches of these islands, most travelers actually spend their vacations here in the water. 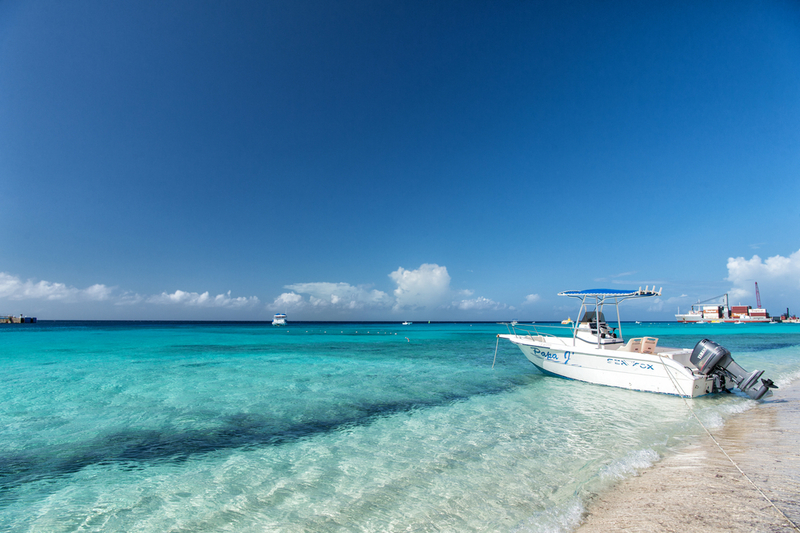 Snorkeling, scuba diving, and kayaking are a few of the favorite activities of visitors. 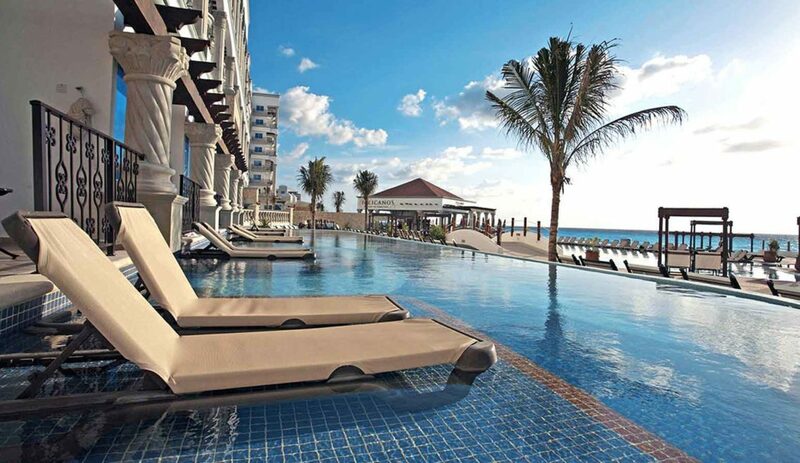 This destination perfectly combines adventure with relaxation. 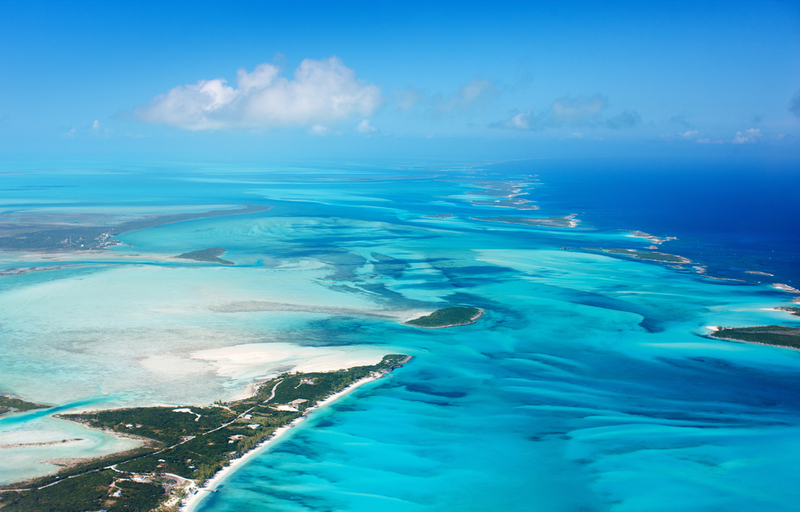 Book and SAVE on Your Vacation: Turks and Caicos All Inclusive Packages are available now at All Inclusive Outlet. Travelers who are searching for an authentic and intimate experience in the Caribbean will want to book a trip to Grenada today. This quiet island is largely undiscovered by tourists, yet offers premier all-inclusive resorts for those who are drawn to its charm. It’s a wonderful place to enjoy cultural immersion opportunities as well as relaxing activities. 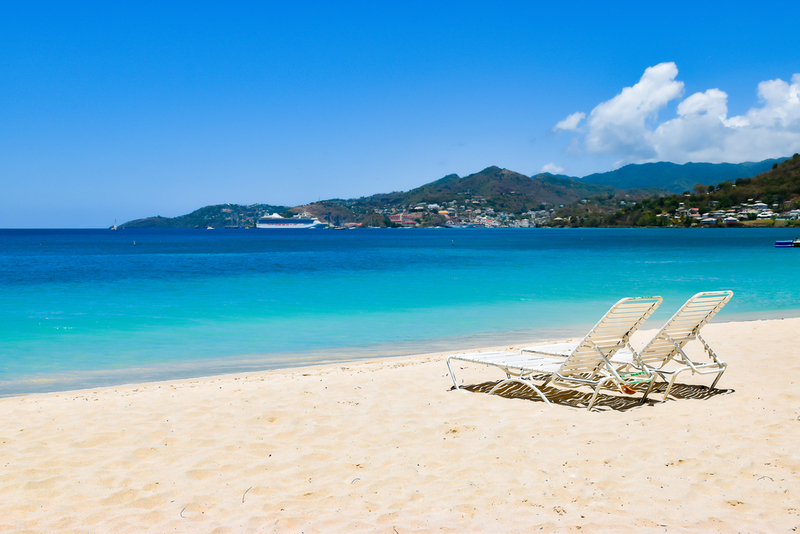 Book and SAVE on Your Vacation: Grenada All Inclusive Packages are available now at All Inclusive Outlet. 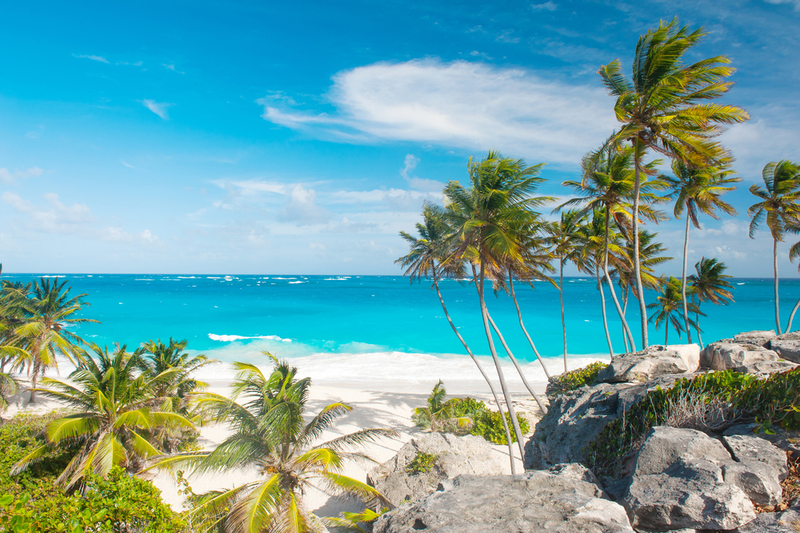 Barbados is the type of place where people go to experience the local culture and enjoy the best of what the Caribbean has to offer. In addition to the amenities at the all-inclusive resorts on the island, travelers often find themselves soaking in the natural Hot Pot or dining with the locals at the Oistins Friday Night Fish Fry. Book and SAVE on Your Vacation: Barbados All Inclusive Packages are available now at All Inclusive Outlet. This destination is perfect for any type of traveler! Independent visitors hoping to interact with the friendly locals, couples searching for romance and families on the hunt for fun will love this beautiful island. It’s a welcoming locale that is ready to show off its beauty to the world! Book and SAVE on Your Vacation: Bahamas All Inclusive Packages are available now at All Inclusive Outlet. Discover why these are the best vacation spots in the Caribbean, and book your all-inclusive vacation today!